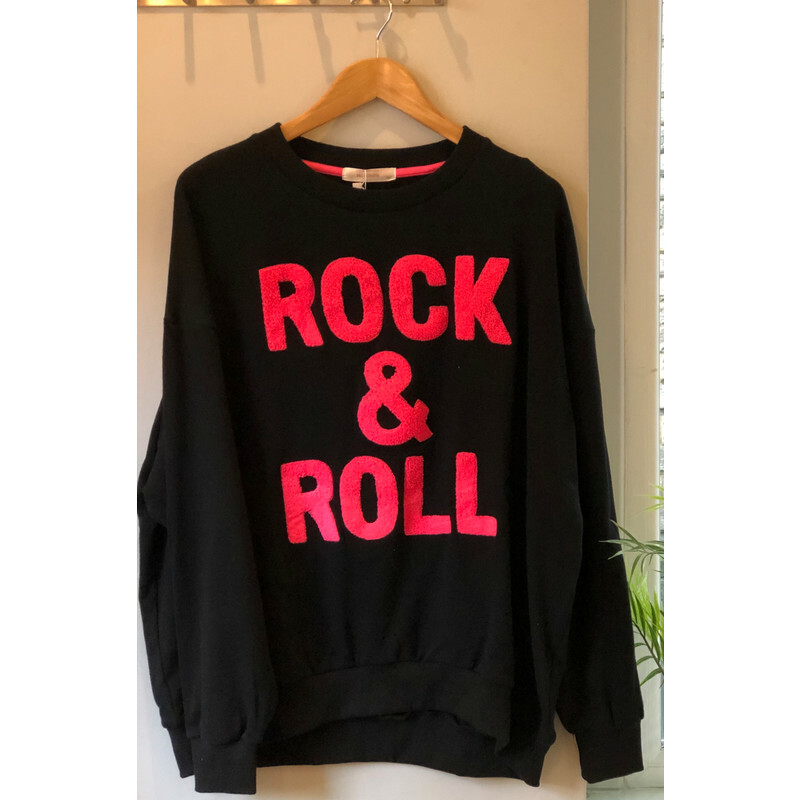 Our Rock & Roll jumper is a sweatshirt style jumper perfect for lounging. It is long sleeved and has a round neck. 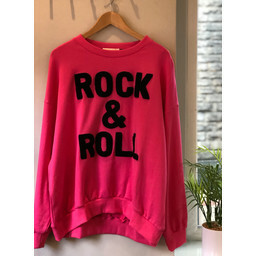 It has added detail from the slogan 'ROCK & ROLL' in textured material.